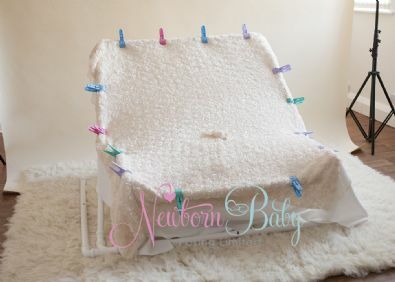 LIGHTCATCHER Beanbag and LIGHTCATCHER backdrop frame (includes frame and beanbag, not fabric). Due to the size of the lighcatcher beanbag this is studio use only. 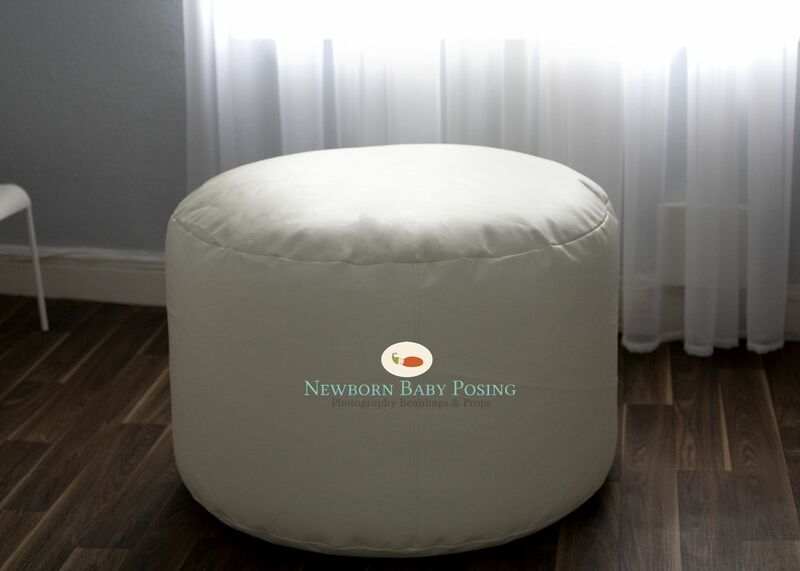 Please click the LIGHTCATCHER link above to view full details of the beanbag to ensure you have space for this product. The design of this frame makes post processing of your images a breeze. No more smoothing and cloning to get rid of the wrinkles in your backdrop. Due to the nature of this lightweight product, the frame is flexible but sturdy and fit for purpose as well as being amazingly portable. Self assembly but it's really easy supplied with simple instructions. Easy to assemble very sturdy. Big enough to feel baby is safe, although always have a spotter. I recommend this product to anyone with a large studio as assembly takes time so its best kept up!